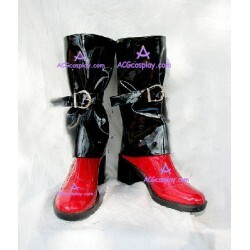 Guilty Gear,subtitled The Missing Link, is the first game of the Guilty Gear series developed by Arc System Works. It was first released on the PlayStation in 1998. 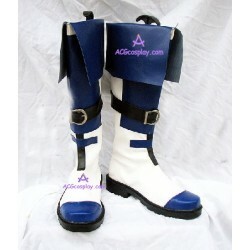 Despite being the first release of the Guilty Gear franchise, the game itself reveals little of its past storyline; it is not until later releases of the video games, drama CDs, and novels of the franchise that its history is thoroughly explained.These anime cosplay shoes are all from Guilty Gear.These Guilty Gear Cosplay shoes can be bought in our cosplay shop.Also,our website provide wholesale cosplay costumes for your cosplay show and other activities. 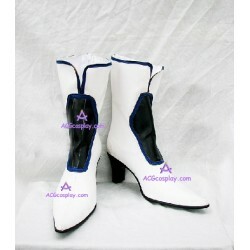 Guilty Gear cosplay There are 4 products.